Absolutely adorable bungalow downtown Stanley! 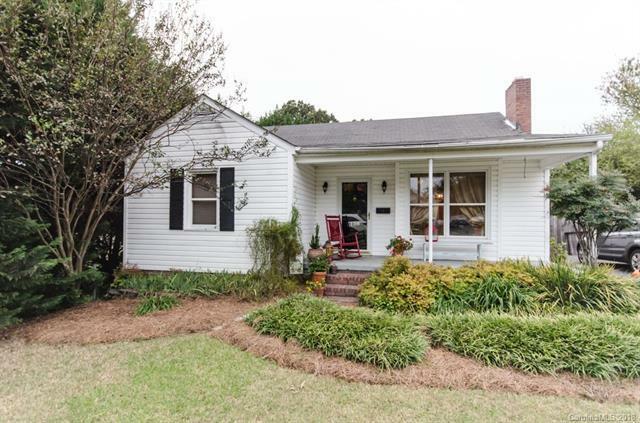 This 2 bedroom/1 bath home has been beautifully remodeled. A few updates and features include a remodeled kitchen with granite counters, built in cabinetry in dining room, hardwood floors, tile floors, remodeled bathroom, large outbuilding/garage in backyard, fenced yard, a large 32x15 pool (one year old liner and pump 2-3 years old), and a covered front porch. Hurry this one won't last!